Lifestyle - Wait, What...excuse Me!!! Most of these items or perks are from outside sources or media opportunities. All reviews are my opinions where no compensation has been received for a good or bad review. ​Recently I was able to attend a showing of the World inside me. 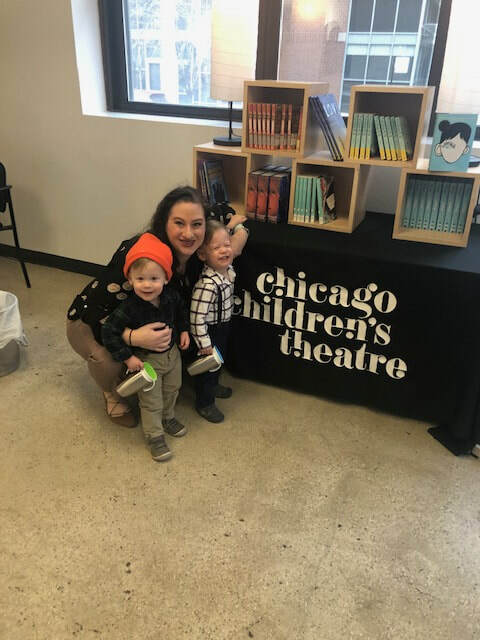 My full review is at Twiniversity, but I wanted to highlight that this weekend in Chicago is an accessibility Weekend. As my last blog post was about Accessibility I wanted to highlight this! A great opportunity for your 2 - 5 year old budding theatre patrons! Enjoy! Access Weekend for The World Inside Me will be Saturday and Sunday, February 23 and 24. Performances times are Saturday and Sunday at 9:30a. ASL interpretation will be available for the Saturday, February 23 at 9:30a. Open Captioning will be will be available for the Saturday, February 23 at 9:30a. On Sunday, February 24, we will offer a sensory-friendly performance at 9:30a. A quiet room and family restroom will be available. Thank you SheSpeaks and St. Martins Press for the opportunity, once again, to read and review this book before it came out. 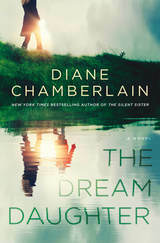 The way I have been describing it to others is the Outlander meets the Time Travelers Wife meets wow and even better! 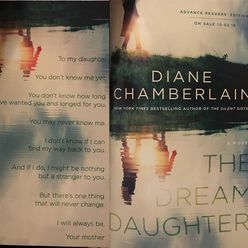 This book is absolutely not the same as the books I mentioned but the premises are similar with a Diane Chamberlain twist. We feel the bond and connection and love of a woman and her unborn and then born child. There are family dynamics that we all understand but I have never seen so greatly described and felt on paper. We are walking through the worlds of Carly and Hunter in so many different times and places. Places that many of us can remember. Times that many of us can still feel the wrath of and the joy of and the pain. Some of us have only learned about these times in school and many of us these are lived experiences. I guess I can almost put in here that it meets up with a little Forrest Gump in the way that history is brought to life and seen throughout this wonderful book. Thank you SheSpeaks and St. Martins Press for the amazing opportunity to review this book before it came out. Admittedely I went into this book and reading the intro and thank you's from the author I thought this may be a work of fiction or even a self help book. I pondered what did I get myself in to and then was pleasantly surprised by the outcome! I was hooked in the first few pages and needed to read more. 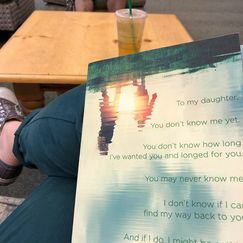 I yearned for more about the Narrator, Margaret's next move. With an up and down plot line of catastrophe and change. We have a strong women who didnt even know her strength. It may sound like a lot of stories these days but this is truly a work of art. I enjoyed it so very much. I was able to find time or make time after putting my twin toddlers down and then HAD to read when we were getting ready for dinner. This book could be a self help book of a women finding her voice and her passion in the face of despair. 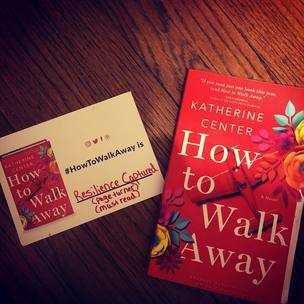 Being Ms. WaitWhat and writing this blog, How to Walk away was a book that I took very personally. Margaret had to ask herself many times over the course of the book that I base my life on, wait, what, excuse me. My life is going to be different? My life is going to be harder? How am I going to survive and thrive in the face of everything falling apart? 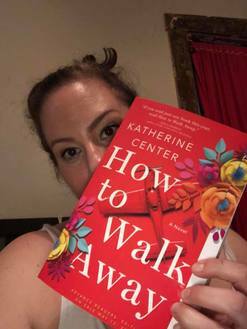 Katherine Center really got it. And she did not need the validation of others at the end. She needed the validation of herself and her ability to admit that it IS hard and it is going to be hard. But I can survive. Also and something I relish in, there was a finality of How to Walk Away. Ms. Center gave us the ending we wanted. We were invested and needed to know. Loved it!